Yeah…it’s more than what meets the eye! So, what do they have in common. You know, before we put stuff into our mouth, we really need to start reading labels. it’s a pity most Nigerians do not know how to read labels on food packs. The few that get around looking at labels, are not actually looking out for the information they need, they basically look for ‘expiry date’! Anyway, what these ‘sumptuous’ foods have in common is CALORIES…yeah, they have calories in common. Calories, are the reason why people (like us *whispering*) are overweight. We take in more calories than we burn…shame! 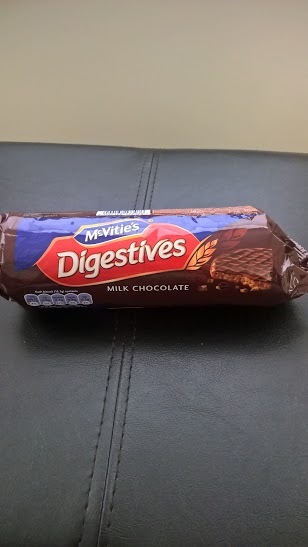 You see this awesome chocolate biscuit, 1 of it is 85kcal…small right?! But you know, you are not just going to eat 1. You’ll probably eat 4, 5 or 6. So multiply 6 by 85kcal, you get 510kcal. And still, you are not filled up! 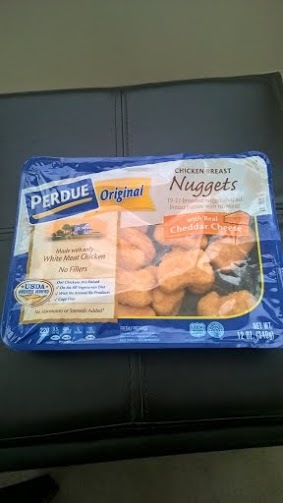 These are chicken nuggets…I could die for them…Nope, not really! 5 of these nuggets is about 210kcals…can you believe it?! And we both know, 5 flimsy pieces will never do…NEVER!! 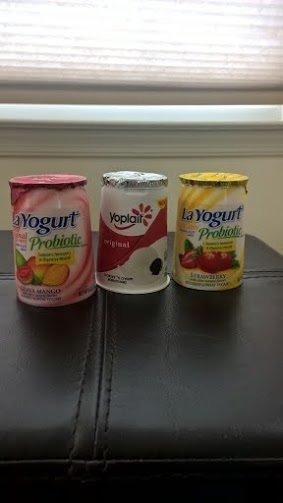 Look at these super cute ‘harmless’ yoghurt…you think? 1 cup size is between 150 – 180kcal, depending on the flavour. It takes the grace of God to restrain me from an extra helping. So peeps, my point is LARGE CALORIES come in SMALL PACKAGES…so be careful or else, the weight will drown you! This entry was posted in Eat Right and tagged calorie count, calories, chicken nuggets, diet plan, weightloss. Bookmark the permalink.